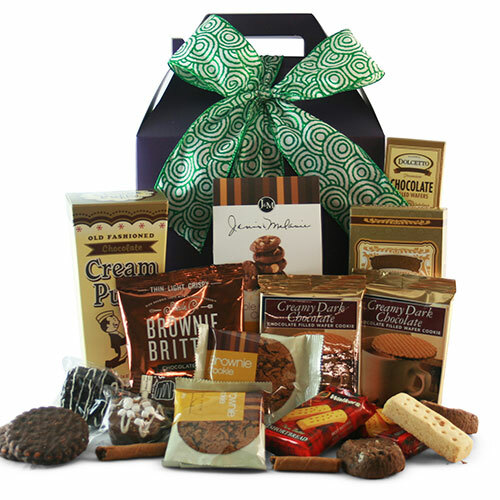 They’ll indulge in the delicate crispy crunch and savor the buttery rich tastes engulfed in this amazing cookie tower. With so many cookies to choose from, they wont’ know where to start. It’s simply good down to the Last Crumb!